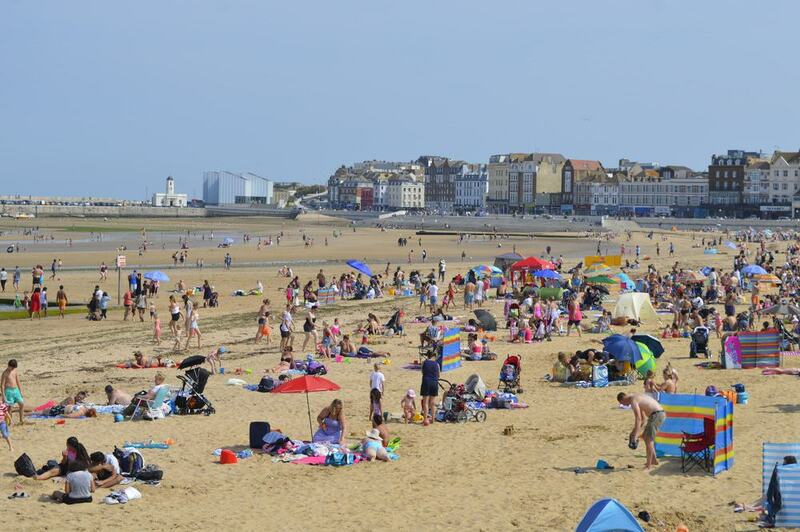 One of Southeast England’s leading seaside resorts for the past 250 years, Margate is in the Thanet district on Kent’s North Foreland. And while Margate has the signatures of an English seaside resort, like a theme park, sandy beach, amusement arcades, theatres and bingo halls, the town is also arty, young and enchantingly weird. Tracey Emin grew up here, while J. M. W. Turner, arguably England’s greatest painter, spent a lot of his childhood in Margate and returned many times in the 19th century. His name is given to the Turner Contemporary, an attention-grabbing art museum by the waterfront. The Old Town is intensely independent, and has galleries, vintage shops and pubs in historic buildings. Margate’s own theme park has had a difficult start to the 21st century, having closed completely in the early-2000s. But following a stuttering relaunch in 2015, tens of millions of pounds have been pumped into Dreamland to build an attraction Margate can be proud of. The first amusement rides arrived at this spot in the 1880s, and the Dreamland name was coined in 1920. This coincided with the construction of the Scenic Railway, the oldest working rollercoaster in the UK and a Grade II-listed monument in its own right. This joined by a large and growing collection of fairground-style rides like dodgems, teacups, a ferris wheel and smaller amusements for the littlest family members. Dreamland’s Victorian Hall by the Sea is a venue for live music, and the park outs on outdoor events in summer, like Gorillaz’ Demon Days Festival in 2017. 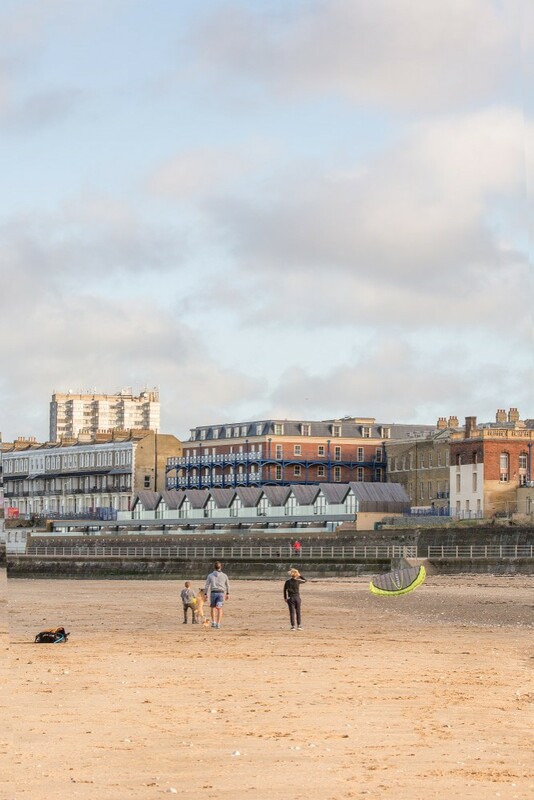 The place to get in touch with the traditional delights of the English seaside, Margate Main Sands is the Blue Flag-winning beach on the resort’s central drag. This a generous arc of golden sand, washed by shallow seas that fill a tidal pool if you’re up for a dip in the nippy North Sea. The tidal range is quite dramatic in Margate, but even when the water is up there’s enough room for your deck chair or sun lounger. The beach is backed by the Old Town, which has no end of pubs, shops, seafood stalls and restaurants, while further west is Dreamand and rows of amusement arcades. On the east side is Margate Harbour, shielded by its “harbour arm”. 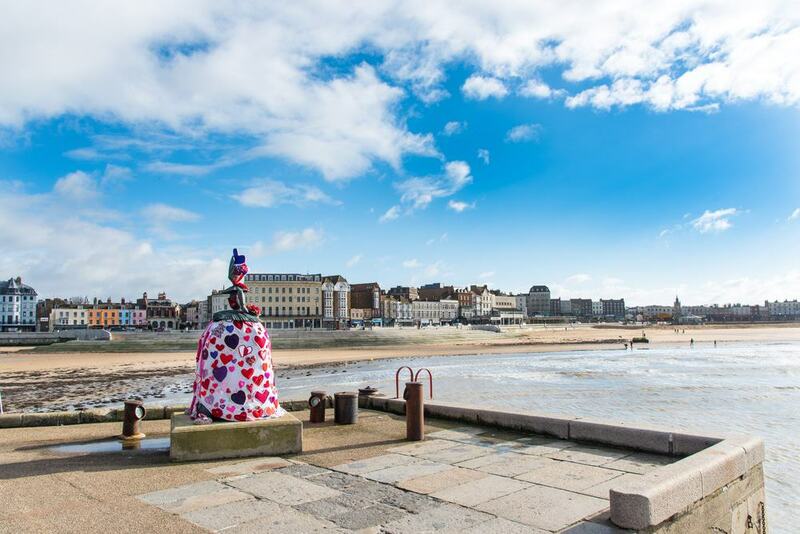 Against the Main Sands, the Old Town is Margate at its most stylish and bohemian. There’s hardly a chain store to be found on this burrow of streets and alleys flanked by Georgian and Victorian flat-fronted facades up to four storeys high. The ground floors have kitsch cafes, specialty food shops, independent art galleries, old seafarers’ inns and loads of vintage clothes and antiques shops. It comes as no shock that the Old Town has been voted one of the UK’s trendiest quarters, and the old time maritime character and enticing shopfronts may keep you spellbound for a few hours. On the site of a boarding house in which J. M. W. Turner stayed is an art museum designed by David Chipperfield and opened in 2011. The Turner Contemporary had been a long time in the pipeline and the project was supported by Tracey Emin, who grew up in Margate. The warehouse-like structure with its stark white walls is Kent’s largest visual arts venue. 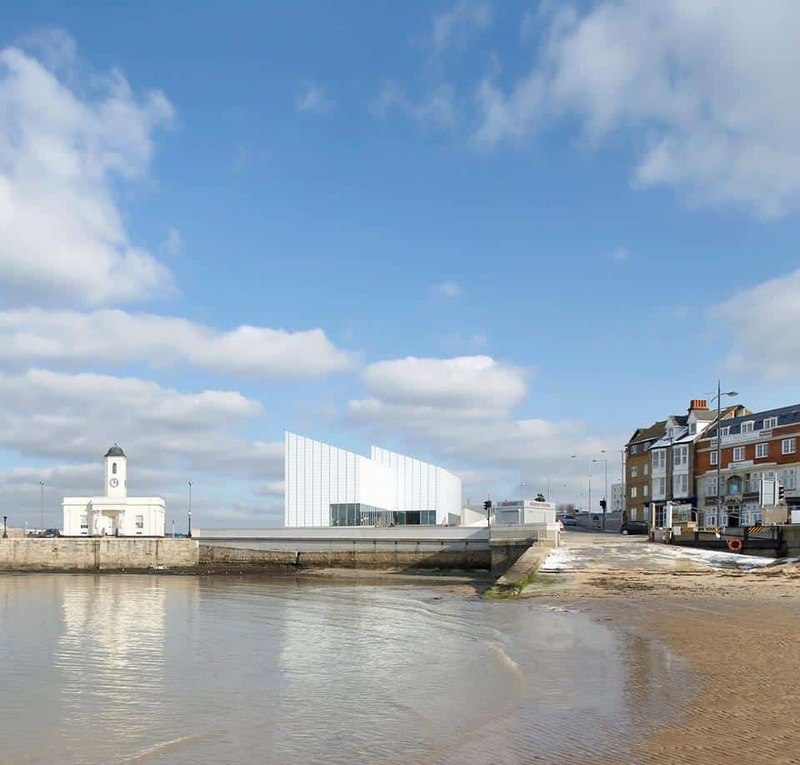 When you visit there will be four or five simultaneous exhibitions at the Turner Contemporary. In summer 2018 the standout was “Now”, by the Chinese female contemporary artists Yin Xiuzhen and Duan Jianyu, showcasing large-scale sculptural works made from recycled materials by the former, and paintings exploring the tension between rural and urban China by Duan Jianyu. As much a mystery now as when it was discovered in 1835, the Shell Grotto comprises a 30-metre subterranean tunnel, rotunda and rectangular “altar chamber”, hewn from a chalk hill and decorated with a mosaic made up of roughly 4.6 million shells. 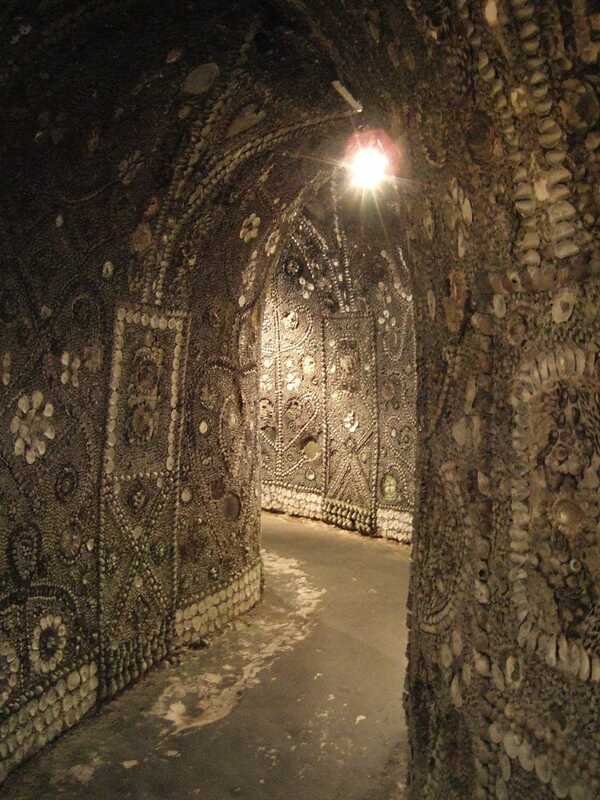 Theories abound, but nobody is too sure when the Shell Grotto was created, or why. It may have been a folly, excavated in the 18th or 19th century by a wealthy local resident, or a lodge for the Knights Templar or Stonemasons, or even a chamber for pagan rituals up to 3,000 years ago. One of the many haunting things about the grotto’s magnificent mosaic is that while it has local mussel, cockle, whelk, limpet, oyster and scallop shells, the background is all flat winkle shells, which could only have come from beaches west of Southampton, more than 150 miles away. Maintained by enthusiastic volunteers, the Margate Museum is in the Georgian Old Town Hall found on Market Place. Previously this building contained the magistrates court and police station, joined together by a covered bridge over an alley. 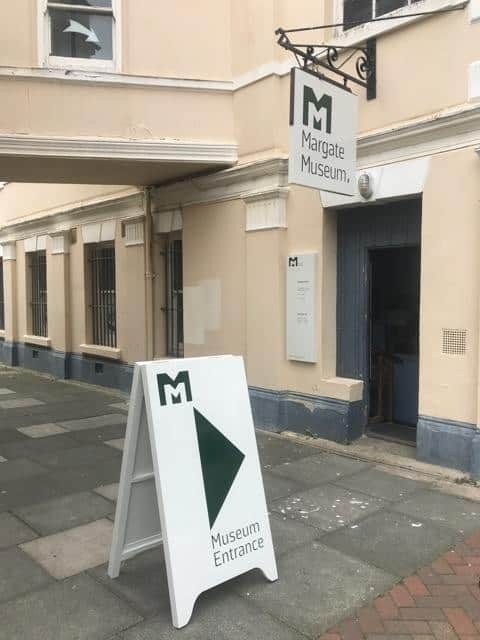 At the museum you can catch up on Margate’s evolution as a tourist resort, and immerse yourself in stories about historic shipwrecks and paddle steamers. There’s an exhibition on bathing machines, which were wooden huts on wheels, pulled into the water at the beach to allow Victorian tourists to bathe in modesty. You can look around the former police station cells and learn how Margate was affected by the two World Wars. Next door to the Main Sands, Westbrook Bay is a sandy beach hemmed by wooden beach huts and a promenade with ice cream stands in summer. Some way west of the resort Westbrook Bay is more residential and is favoured by waterskiers, windsurfers and kitesurfers. As with any beach on this portion of the Kent coast, there’s a big difference between high and low tide, but you’ll find more than enough sand to relax on when the tide is up. There are lifeguards at Westbrook Bay in summer, and you can hire a deck chair to complete the English seaside experience. The hobby company Hornby is headquartered in Margate and fondly remembered by anyone who grew up in Britain in the 20th century. The brand manufactures train sets, Scalextric slot cars, Airfix model planes, the Meccano toy-building system and Corgi die-cast toy cars. 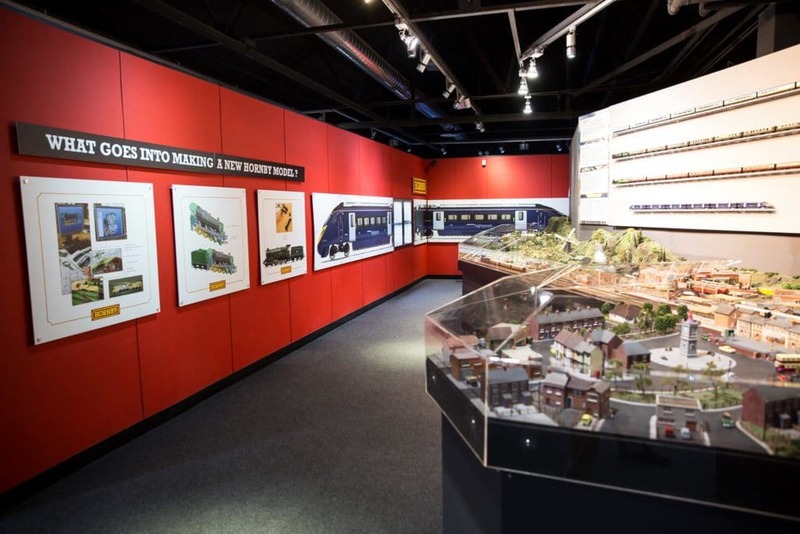 The visitor centre walks you through the history Hornby, and presents many of the inventions of its founder Frank Hornby. There are large model railway displays, with buttons that children can play with, and you can introduce kids to the fun of Scalextric racing on a track that times their laps. During school holidays the visitor centre has workshops like model painting, and there’s a cafe on site. Beginning next to the Turner Contemporary, the harbour wall on the east side of the Main Sand looks back at the resort and its beach. Some of the low brick buildings that once held fishing equipment are now bars, cafes and a pub, with benches in front so you can soak up those views. Others have been turned into artists’ studios, and there’s a lively calendar of exhibitions at the Harbour Arm Gallery. At the end of the arm is a bronze statue of a “Shell Lady”, a scaled-up version of figurines depicting women and made from shells, sold in Margate’s souvenir shops. They are named after famous women in Margate’s past, and this one is called “Mrs Booth” after the landlady whose guesthouse had a view on Margate Harbour. She had a relationship with J. M. W. Turner, and supported the artist until he passed away in 1851. 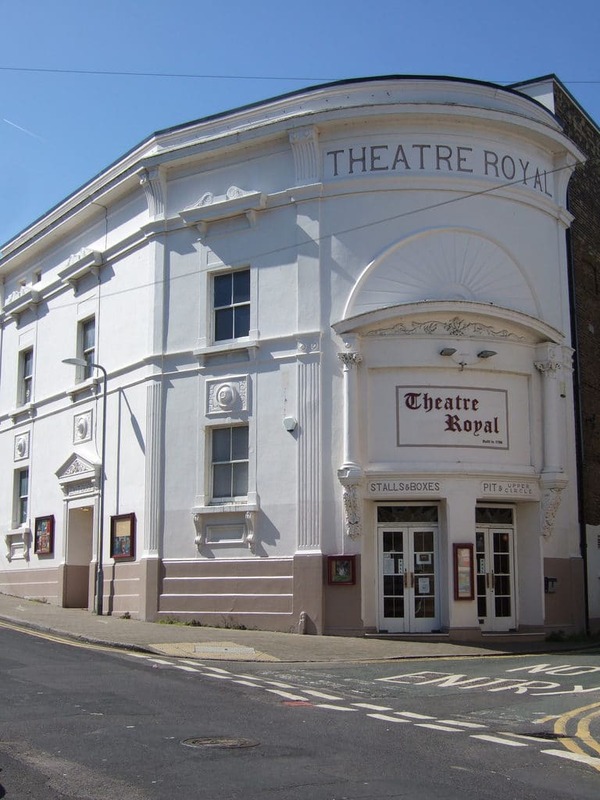 The Grade II-listed Theatre Royal dates from 1787 and claims to the second oldest working theatre in the country. The first theatre was badly damaged in a fire in 1829 and was reconstructed at the end of the 1870s. Between 1885 and 1899 the actor-manager Sarah Thorne operated an acting school at the Theatre Royal, and some of the most illustrious actors of the period learned their craft on this stage. One, Evelyn Millard, would play Cecily Cardew at the premiere of Oscar Wilde’s The Importance of Being Earnest in 1895. The auditorium is a fine old space, with gilded stuccowork on its balcony and gallery, hosting well-known comedians, touring bands, ballet, musicals and shows for kids. 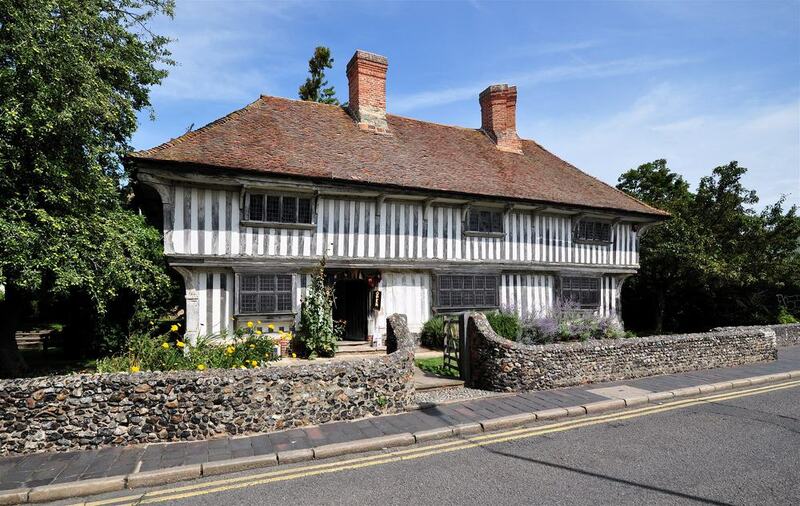 A cherished mainstay of the Old Town is this corbelled half-timbered house dating to 1525. The Tudor House has “close studding”, narrow gaps between its vertical timbers, and sits on a plinth made of flint. The building was restored in 1951, but more than three quarters of its material dates from the 16th century. The house is open Wednesday afternoons and weekends, and has three reception rooms on its lower floor, one with a sublime Jacobean plaster ceiling featuring fleurs de lys, dolphins and Tudor roses. Upstairs are three bedrooms, while there’s a garden outside with formal hedges and benches so you can revel in the ambience for a while. In Cliftonville to the east of Margate proper there’s an enthralling piece of English seaside history. 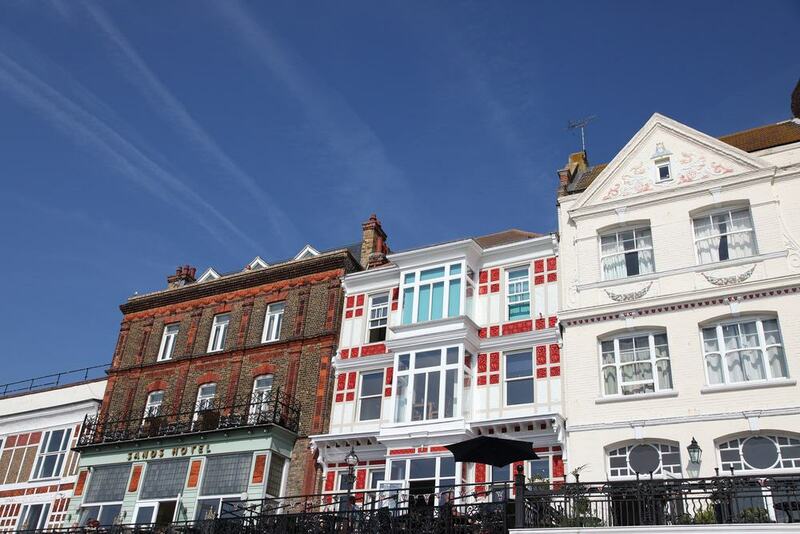 The Walpole Bay Hotel harks back to Margate’s glory days at the start of the 20th century, with its wooden verandas and charming metal and glass canopy on the ground floor. 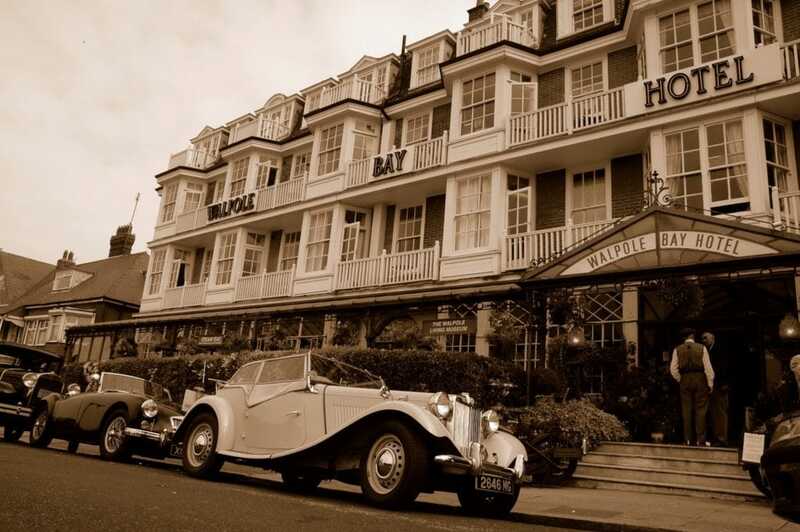 The Walpole Bay Hotel opened in 1914 and has been kept largely as it was in the 1910s and 1920s. Slowly, the hotel has put together a weird and wonderful display of early 20th-century artefacts like domestic appliances, dolls, costumes and authentic fittings from the hotel, such as gas lights, call systems and even urinals. You can also view an assortment of fossils found on Thanet’s beaches, and stop for afternoon tea under the canopy. The museum is free of charge, but accepts donations. 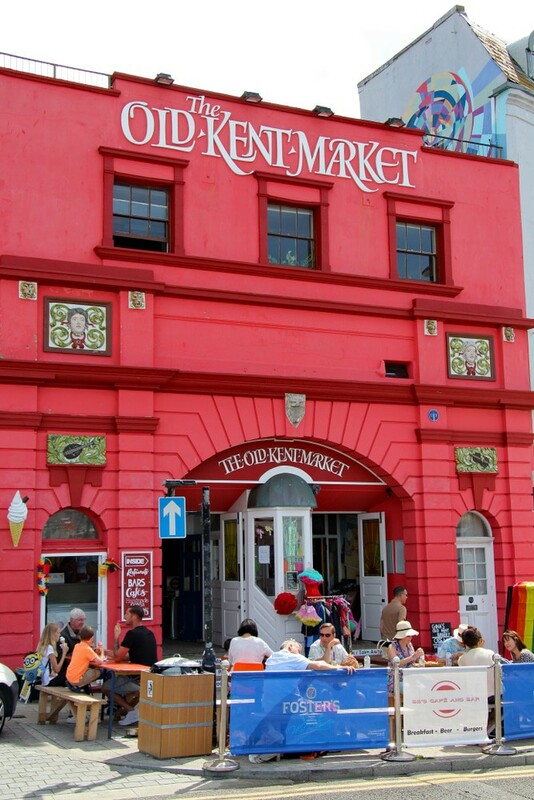 Fronting the Main Sands, the Old Kent Market is a recently opened indoor market inside a grand old cinema building from 1911. The Parade Cinema’s former auditorium has raised galleries and a soaring vaulted ceiling, and after becoming a bingo hall, and then a snooker club, has found a new lease of life as a twee shopping emporium. Inside, an old London bus has been turned into a cafe, and you’ll happen upon what claims to be the smallest pub in the country, with standing room for six customers. Come to shop for fresh produce sourced from Kent farms, freshly baked pastries and antiques, and grab some sushi. An adventure golf course would have to be pretty special to warrant inclusion on a list like this. But Strokes Adventure Golf qualifies for a few reasons. 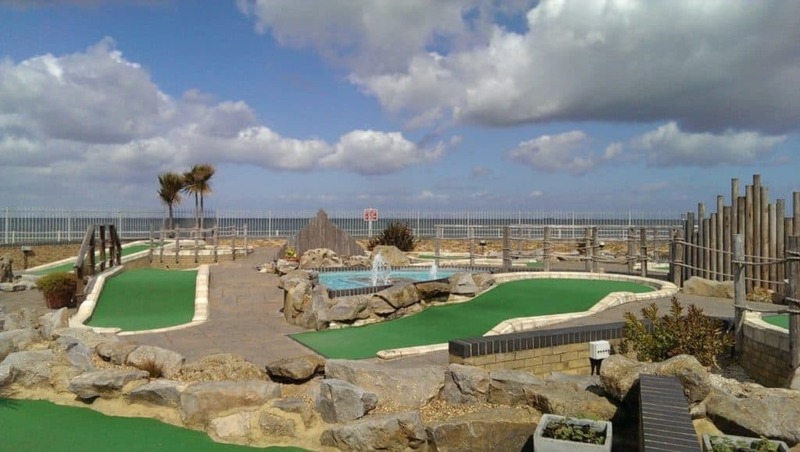 For one thing, Strokes has hosted the British Mini Golf Association Open tournament five times in the last decade. The course has 18 imaginatively devised holes, with natural hazards to test the short game of serious golfers and pose a fun challenge for kids. The location is great too, on raised ground overlooking Westbrook Bay. Surrounded by modern housing on a hill in Margate’s southern suburbs is a working “smock mill”. 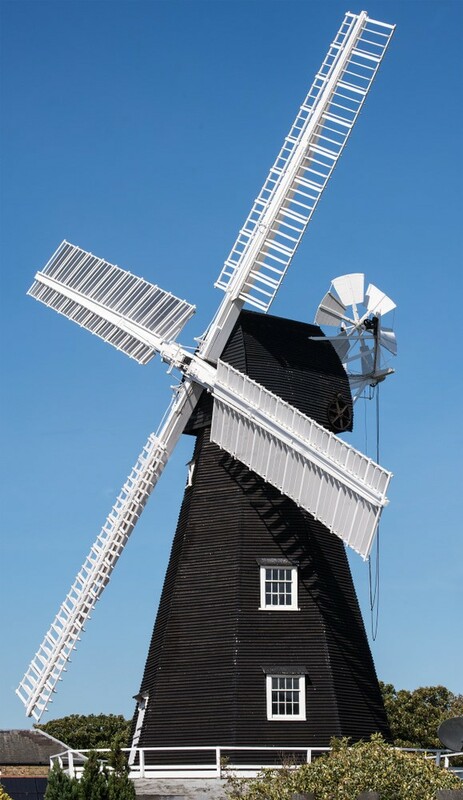 This style of windmill is mostly peculiar to Kent, and has a weatherboard tower, with six or eight sides, capped with a rotating roof that can turn to catch the wind. Draper’s Mill has eight sides and was erected in 1845, grinding corn by wind until 1916 and then with a gas engine up to the end of the 1930s. The mill is owned by a not-for-profit trust, which has restored the Victorian brake wheel and six grindstones, and kept them in working order since 1965. You can look inside on Sunday afternoons in June, July and August, when a volunteer will be on hand to talk you through the mill’s history and mechanism.